Anthony began his piano training in his native St. Paul, Minnesota, at age five, making his public debut at age ten. He received his M. Mus degree in Piano Performance and Pedagogy from Temple University. His musical background in classical, gospel, jazz and rhythm & blues has established Anthony in high demand as a solo artist, session musician, teacher and producer. His smooth sophisticated style is comparable to jazz icons Herbie Hancock, Joe Sample, Bobby Lyle, and George Duke. 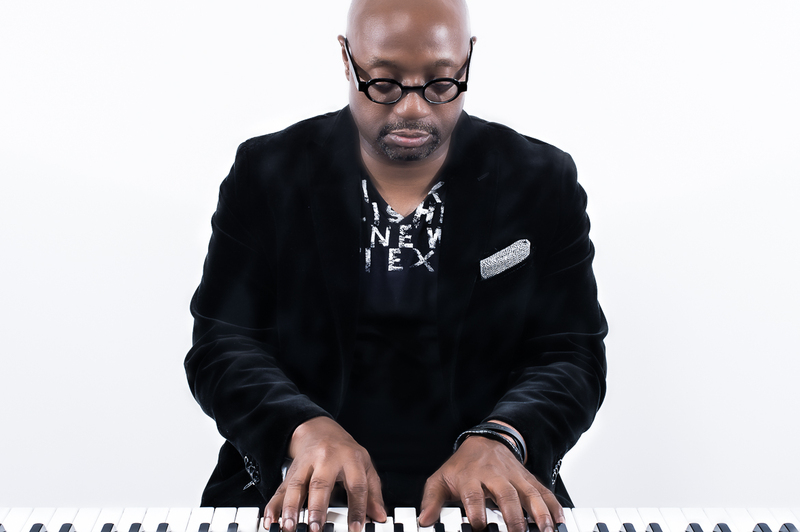 His talent as a pianist has allowed Anthony to perform for audiences on five continents, sharing the stage with acts such as Stevie Wonder, Patti Austin, Raheem DeVaughn, Leela James, Kelly Price, Chaka Khan, The Yellow Jackets, jazz vocal group Take Six, gospel artists Richard Smallwood, Donnie McClurkin, Maurette Brown Clark, Kim Burrell, Edwin Hawkins, BeBe & CeCe Winans, Vickie Winans, and T.D. Jakes and the Potter’s House Mass Choir. He also spent five months on Broadway and 18 months touring with The Winans in the gospel musical, “Don’t Get God Started.” Additionally as a solo artist, Anthony headlined at the prestigious Blues Alley in Washington D.C. and the legendary jazz venue The Blue Note in New York City. In his role as musical director for nine-time Grammy Award nominee Ledisi, Anthony performed at The White House (at the request of First Lady Michelle Obama) as well as the 2013 Inauguration of President Barack Obama and has made multiple television appearances including the NBC Today Show, the CBS Morning Show, Late Night with David Letterman Show, and The Queen Latifah Show. In 2000-2001, the Smithsonian Institution invited Anthony to be part of its 18-month-long exhibit of historic pianos, commemorating the 300-year anniversary of instrument’s invention. As part of this showcase, Anthony played pianos that had been favored instruments of artists as diverse as Liberace, Liszt, Duke Ellington, Beethoven and Mozart. 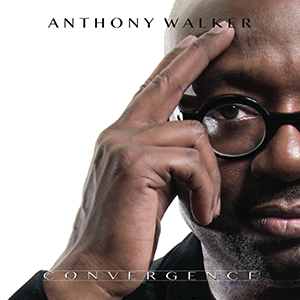 Anthony resides in the Washington, D.C. metropolitan area with his wife, vocalist Bonita Walker and their two children, Joshua and Lauren.